The sitcom “Modern Family” won everything, including best actor, actress, dog, bicycle, catering, interior design and best original cupcake. 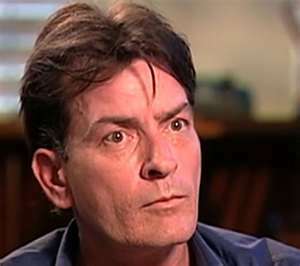 A reformed and penitent Charlie Sheen wished the new cast of “Two and a Half Men” an almost-sincere good luck. Right. The Emmytones–an “interesting” a capella group–“sang” between segments. I don’t know who thought this was a good idea–but I don’t think they’ll be winning an Emmy. 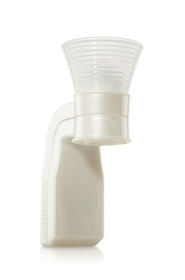 Julianna Margulies wore a dress honoring plug-in air fresheners. Which one is Julianna–which one is plugged into your wall? Fun note: The Best Actress in a Comedy nominees all took the stage and awaited the results like beauty pageant competitors. And the winner was. . . Melissa McCarthy (“Mike & Molly) who also rocked “Bridesmaids.” Good on ya, Melissa! Tune in to next year’s Emmy Awards to see who loses to “Modern Family,” “The Daily Show” and “Mad Men.” Or just do some yoga–you’ll feel much better. didn’t even realize it was emmy time, but i’m glad modern family won. i do like that show.